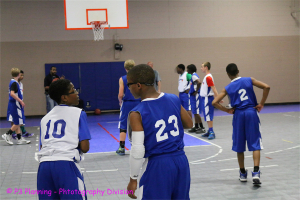 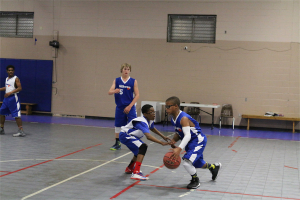 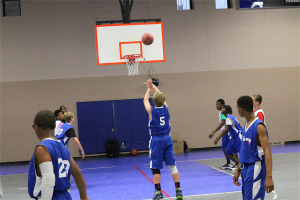 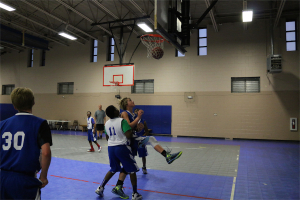 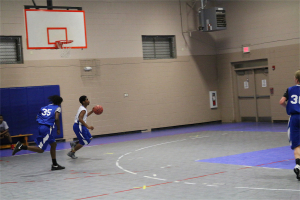 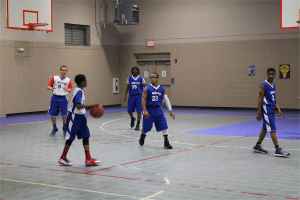 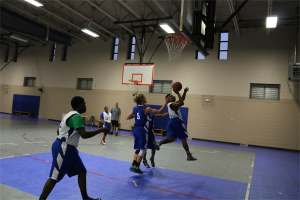 Wilmington Waves is a non-profit athletic organization developed to foster and promote the formation of a quality youth basketball program in Wilmington, North Carolina. 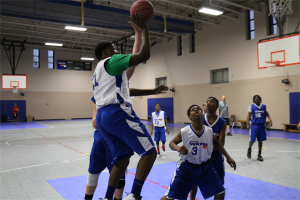 This program gives young athletes the opportunity to compete at higher levels of basketball locally, regionally, and nationally.Our program allows athletes the opportunity to compete in an inclusive environment emphasizing education, sportsmanship, character and equality. 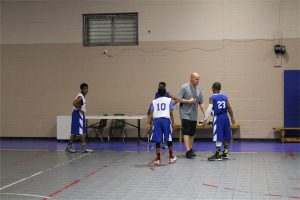 We are fortunate to have some of the most exceptional coaches in our community. 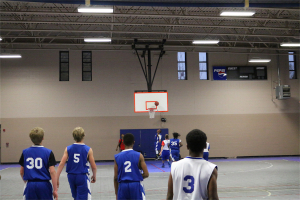 As an organization, it is our goal to instill key values such as the importance of hard work, respect, discipline, sportsmanship, and commitment. 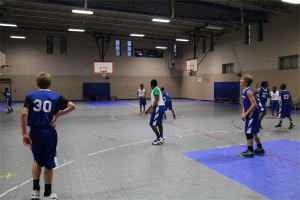 By providing positive mentoring we hope to inspire our athletes to develop a vision, learn how to focus, persevere, and achieve both on and off the basketball court. 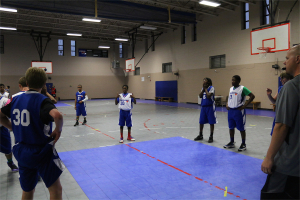 It is through partnering with our community that we can provide the kind of program that will nurture our future leaders. 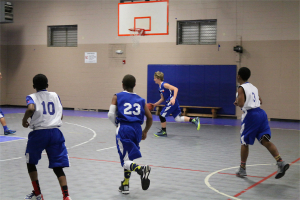 We are very thankful for the support of our parents, coaches, friends in the community, and local businesses which allows the Wilmington Waves to continue working to promote the growth of young athletes and develop productive citizens. 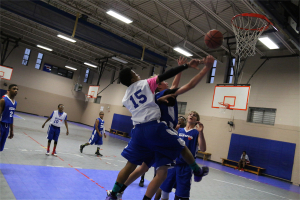 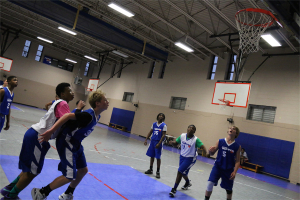 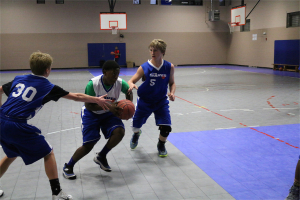 If you want to learn more about getting involved or supporting youth basketball in southeastern North Carolina, you can contact us here.